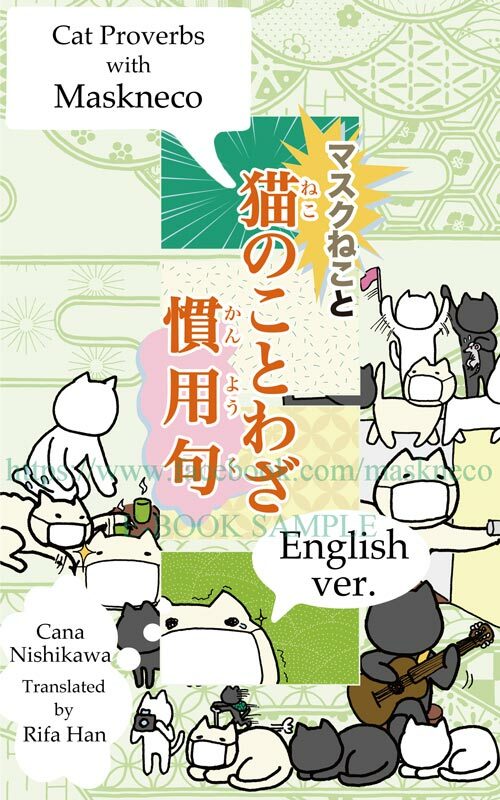 “Cat Proverbs with Maskneco” [English ver.] for Kindle Now on Sale! only in Japan, but also all over the world. these three lovely characters, Maskneco, Kuroi-kun and Shiroi-san. the writer, Cana-chan and her friends. …and more countries of the world! FREE Kindle app for smartphones, tablets and computers. Copyright © 2014-2017 Cana Nishikawa All Rights Reserved.